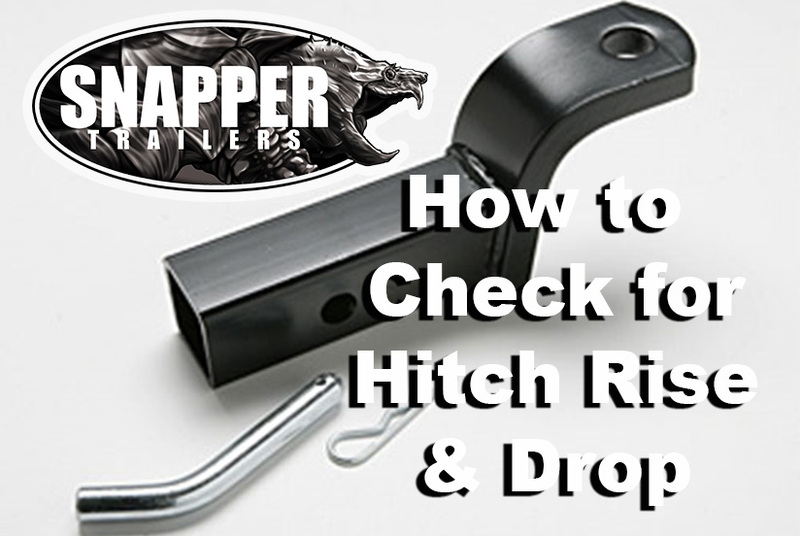 Maintenance & Pre-Departure Checklists Are Now Live! 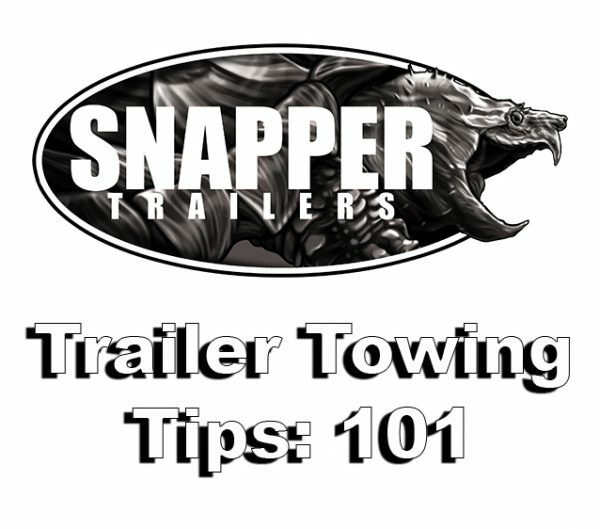 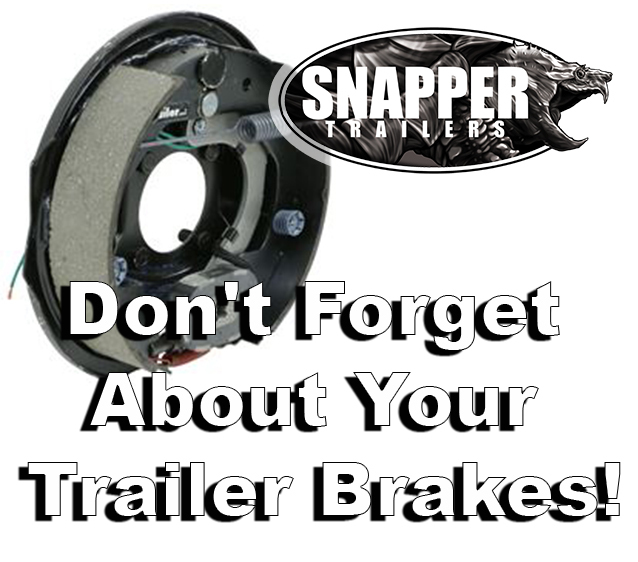 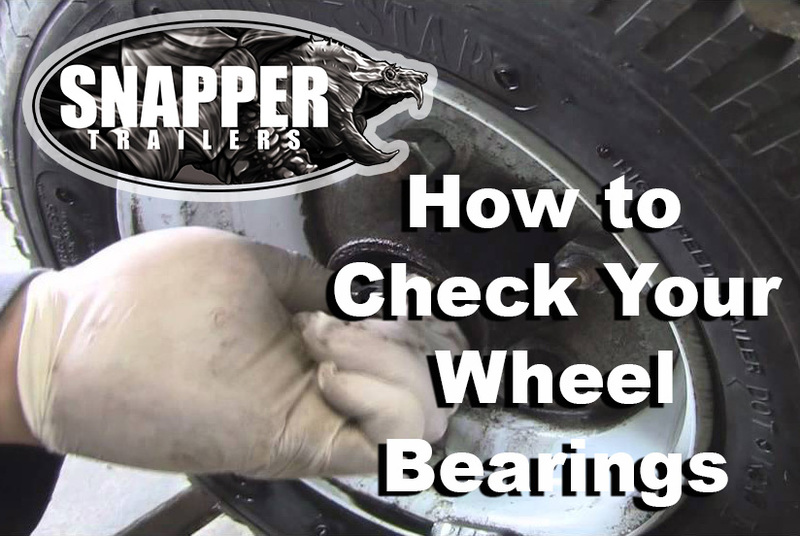 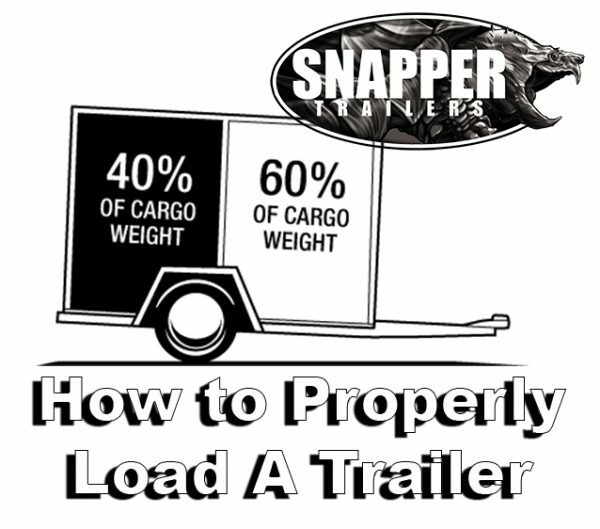 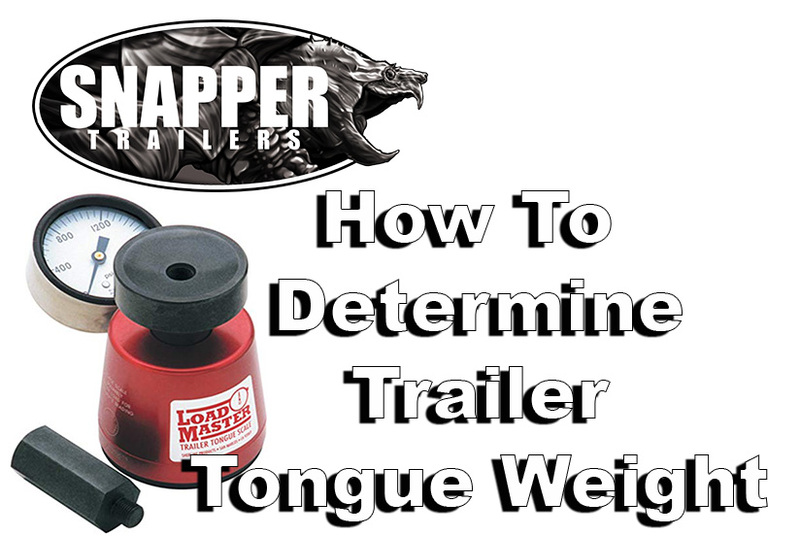 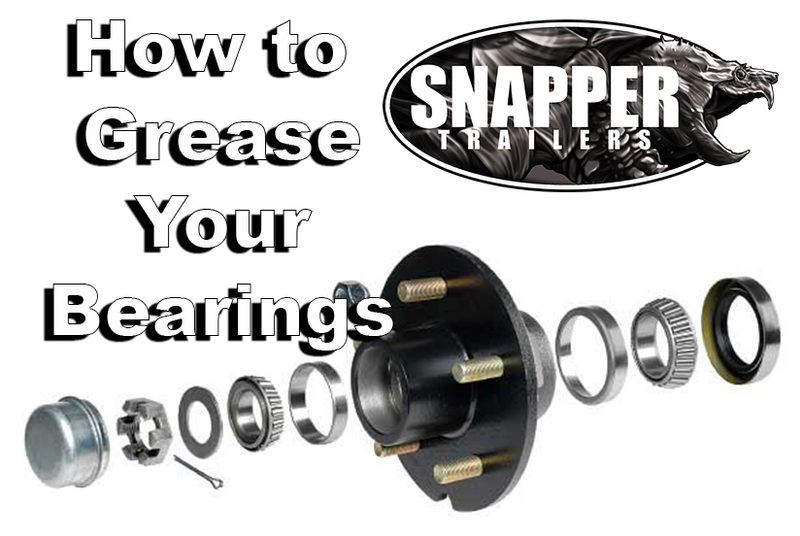 Don’t Forget About Your Trailer Brakes! 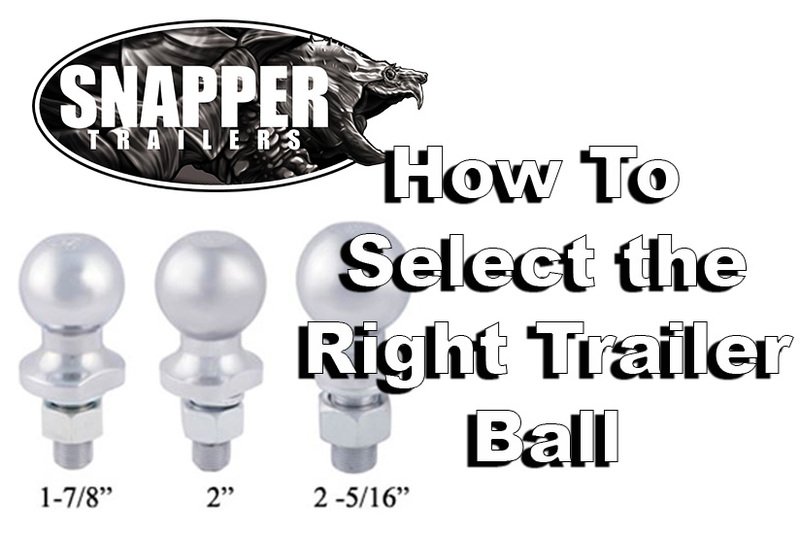 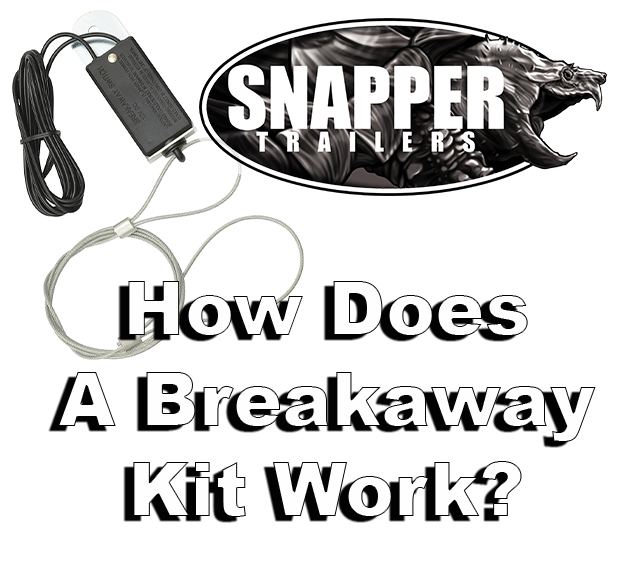 How does a Breakaway Kit Work? 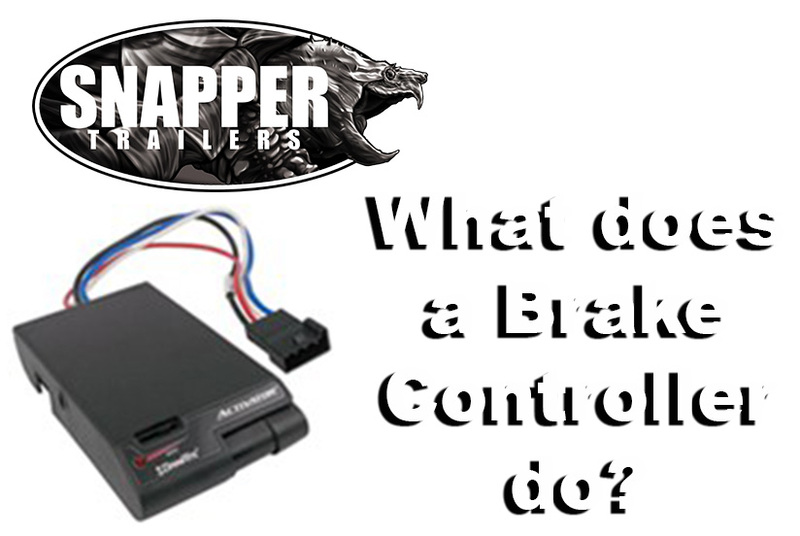 What does a brake controller do? 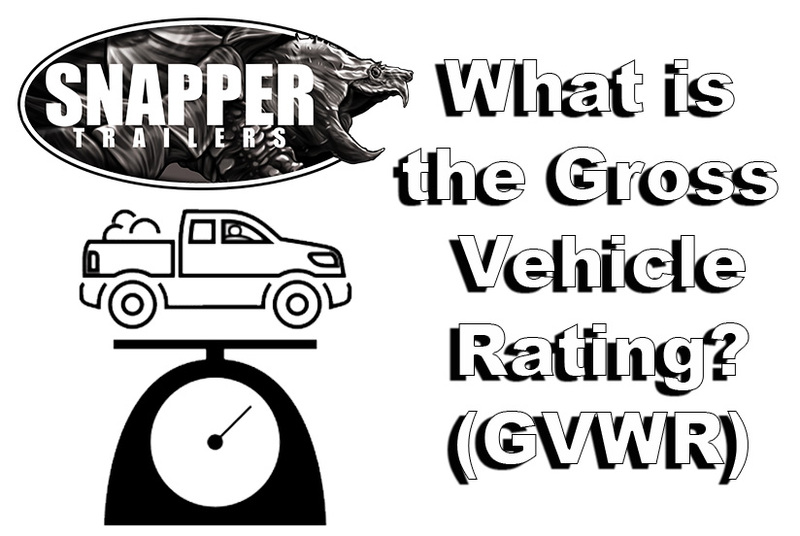 What is GVWR or Gross Vehicle Weight Rating?